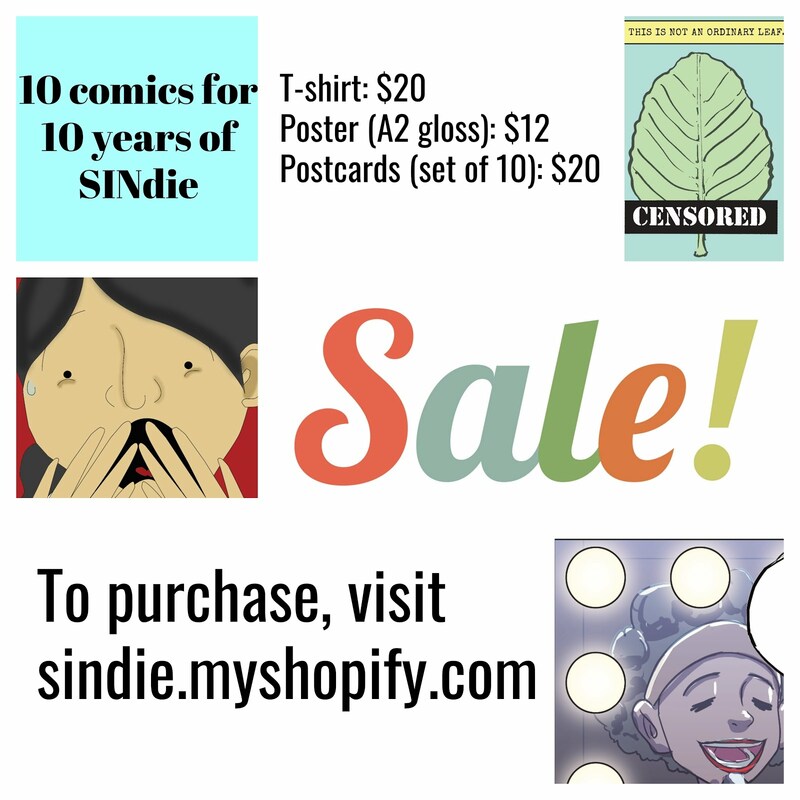 It's been a long ten years for SINdie. 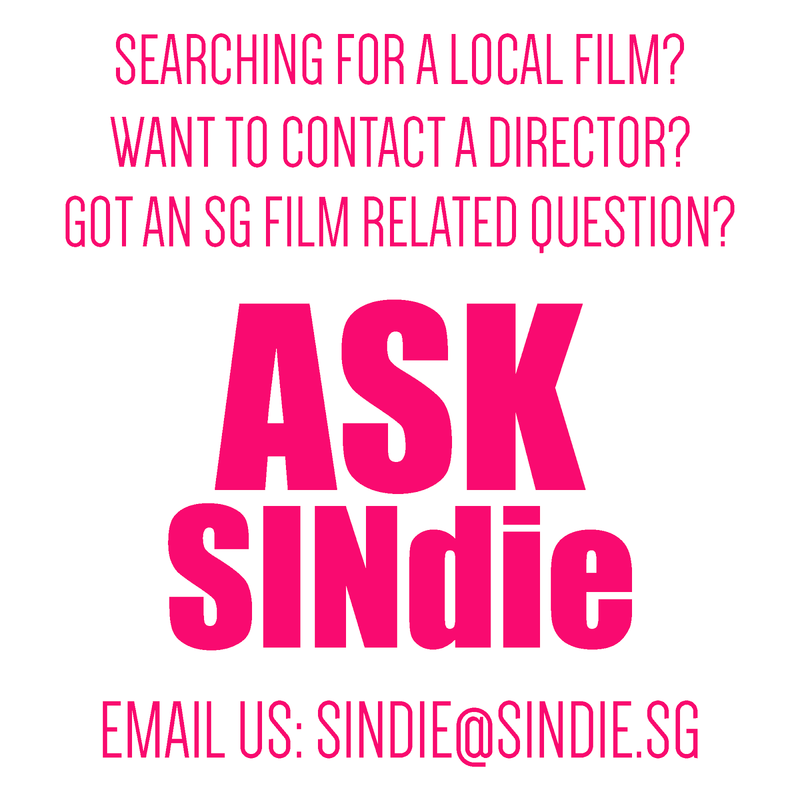 From a small blog to one of the most beloved presence in independent film culture, SINdie has come a long way, and for its tenth year in running, we are gonna be giving to you something special: the SINdie Magazine. Serving as the digital print edition of SINdie, this Magazine contains some of the best film writing you will find in the website and more. 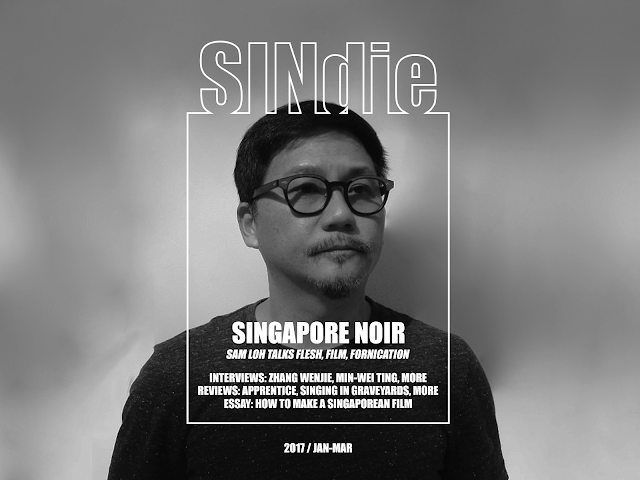 Ranging from feature interviews to essays brimming with insights and personality, SINdie Magazine is your one stop shop to satisfy your cravings for quality film journalism and criticism with beautiful layouts and photographs! So, what are you waiting for? Read SINdie Magazine now here.